On behalf of the International Telecommunication Union (ITU), we wish to invite your organization to participate in a face-to-face training on “Satellite Communications” for English Speaking Countries in Africa, to be held in Abuja, Nigeria from October 22 – 26, 2018. The training will be hosted by the Digital Bridge Institute (DBI). The training is part of a capacity building partnership entered into between the ITU and the International Telecommunications Satellite Organization (ITSO) for delivery of Satellite Communications training. This training will be facilitated by two experts with extensive experience in satellite communications. The training aims to provide an in-depth understanding of VSAT Systems and protocols in Satellite Communications. 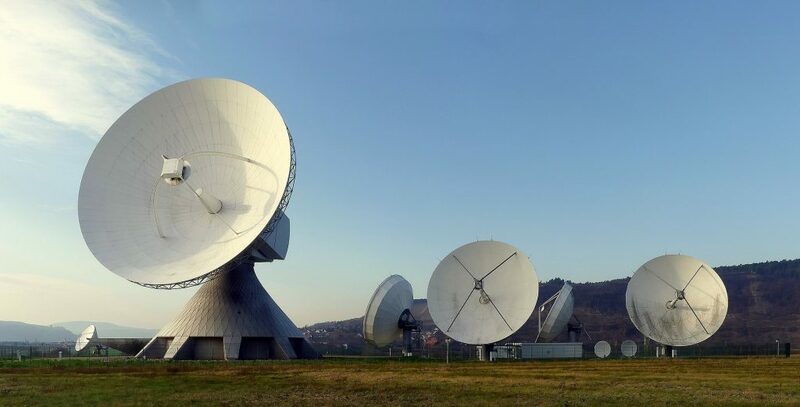 In particular, it will introduce VSAT concepts, Satellite Communications Systems, Technologies and Protocols, and will also allow participants to assess VSAT Systems for deployment into cooperate wide area network solutions. This training is addressed to Regulators, Broadcasters and Operators in the ICT sector. It covers a wide range of issues related to Satellite Communications and Regulatory issues, including the role of regional and international satellite communications organizations. It will be delivered in English. If you wish to participate in this training, please complete the attached registration form and return it no later than October 12, 2018 by email to the contact persons indicated in the form. Please note there is no attendance fee charged to participate in this training. However, participants are responsible for their travel, accommodation and related expenses in Abuja, Nigeria. We recommend participants coming outside Nigeria to book for their accommodation in the recommended hotels provided in the Information Note. However, participants are not restricted to the recommended hotels.